A city-building and military strategy game set in the age of ancient Rome. Contains a unique colonization system and familiarizes game players with historical elements of the time period. 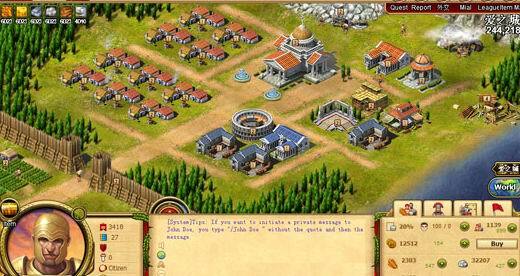 Players begin the game as a Consul to the Roman Empire with a city under their command to develop. Set in WWII, each player controls 4 infantry soldiers in battles involving up to 120 soldiers on each side. 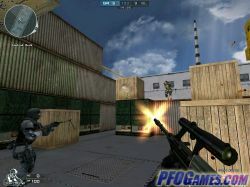 Using rifles, machine guns, grenades and your wits you must defeat the enemy and survive. 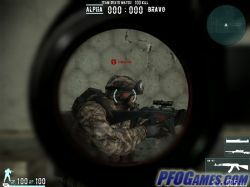 Play Call of Combat now! 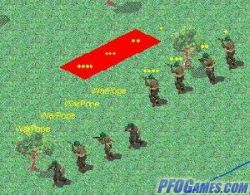 Real-time multiplayer tactical wargame set in Normandy during World War II, pitting American troops against German troops. 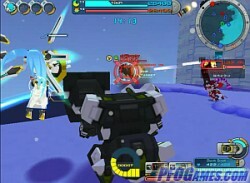 Players command four soldiers in various short actions, generally along with a larger team of other players. 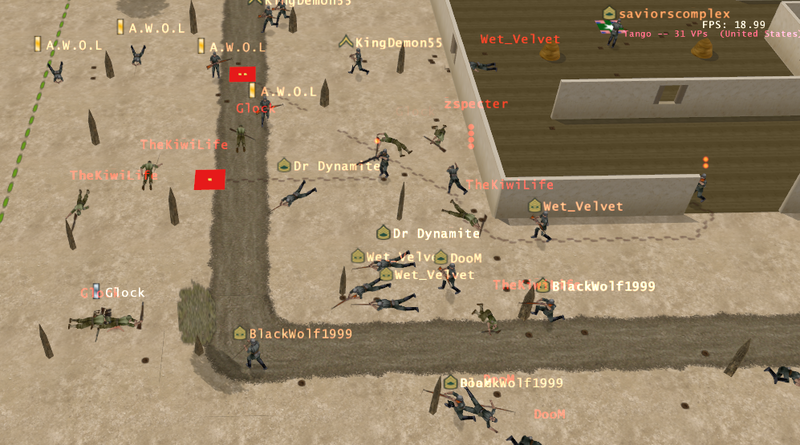 Play Chain of Command now! 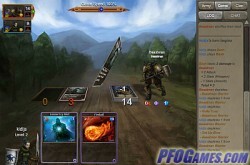 Chaos Heroes Online (CHO) is a MOBA, based on the Chaos mod for the original DotA. It is published by Aeria Games and features, for some players, welcome deviations from the passive gameplay other MOBAs often encourage. CHO features two maps that differ in scale. Items can be bought from everywhere (making consumables much more valuable), and jungling is discouraged as it only provides gold, not experience. Matches are capped at 45 minutes, and teleports happen instantly. The differences don’t end here—there are no observation wards in CHO as well. A rather formidable array of available heroes provides great variety to this game, but CHO cannot be deemed ‘DotA on the proverbial steroids’, as it simply seems to be of a lesser quality. 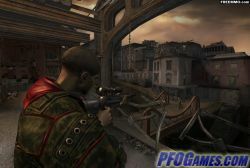 The following are to blame: the graphics lack in detail, the voicing falls short of the other F2P standards, and paying players can enter the match pumped up on cash-shop bonuses. CHO seems more like a mélange of the most popular MOBAs, not the competitive, fast-paced rampage it markets itself to be. It’s still fun and plays well, but, beyond the slight rule and gameplay changes, CHO doesn’t offer anything that unique. 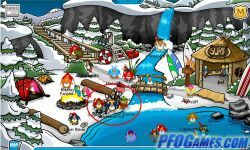 Play Chaos Heroes Online now! A family based game aimed at the 8-14 age group with live chat moderators. 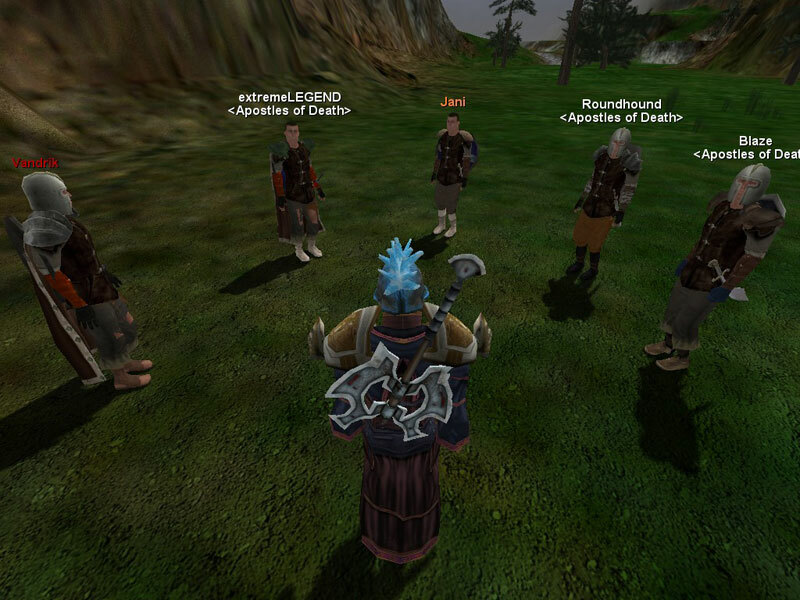 Meet new friends in this virtual world full of collaborative quests. Stand with other Chobos against the evil Nichos. Don't forget to check out the in-game Youtube Cinema. 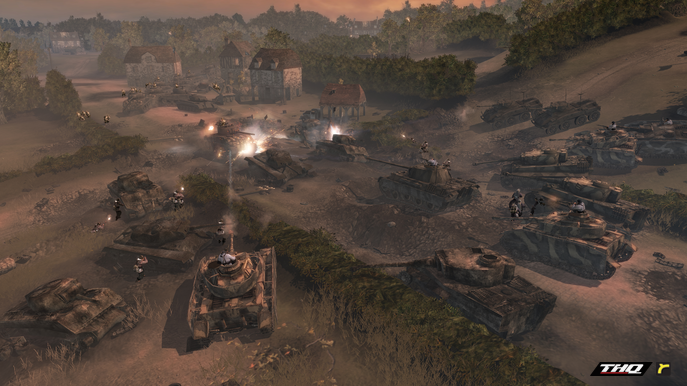 Play Company of Heroes now! Conquest of Champions (CC) is a collectible card game that features vibrant aesthetics along with a new, strategic spin on the classic CCG gameplay. CC features three factions—elves, dwarves, and the undead—each having two controllable, battle-thirsty heroes and of course a separate card pool. 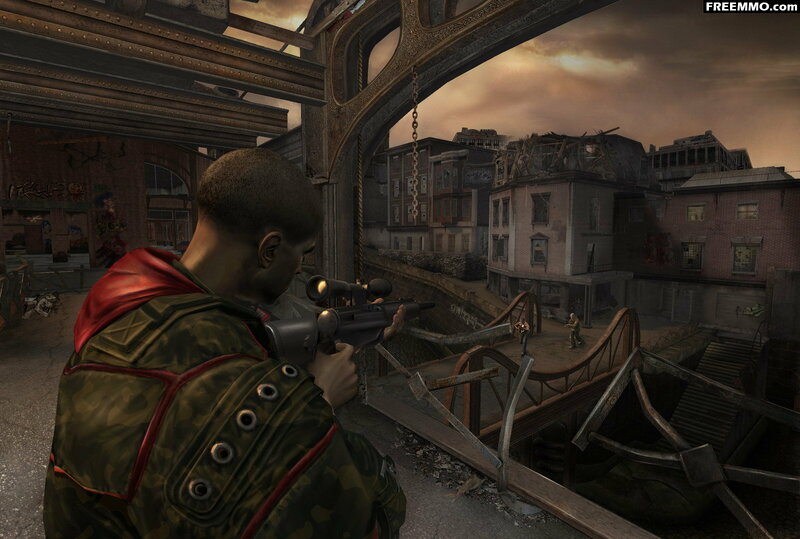 Players get introduced to the nuts and bolts, but not every nook and cranny, of the gameplay during the six-stage tutorial, and then jump right into action. The combat system cannot be fully described here, but it must be said that it allows for a plethora of strategies as there are two bases plus one hero to annihilate, so sacrificing the main hero for minerals, or utilizing the terrain with counterintuitive moves (like in chess, really)—both are entirely doable in CC. Furthermore, players AND their cards can level up, providing a nice touch to the already fun mechanics. CC looks like a keeper. Players don’t have to buy anything to have a shot at winning; the game seems complex (and intense!) 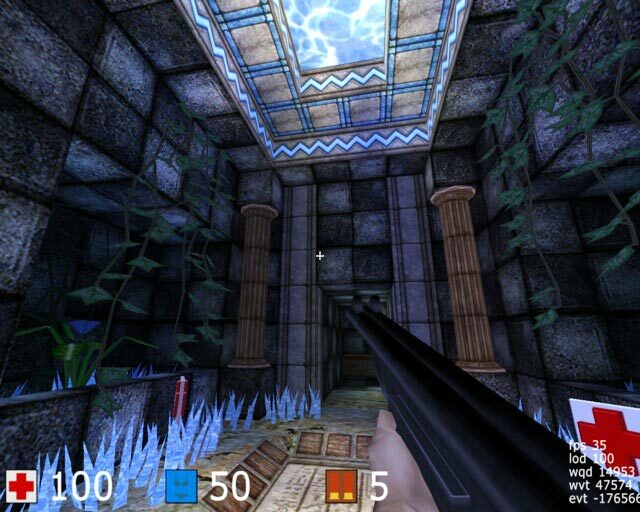 enough to warrant at least a few hours of play; and of course the client both looks and plays quite stunningly. Play Conquest of Champions now! 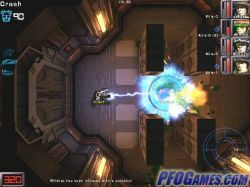 A one to four player game where humans actually have their brains augmented with alien intelligence. 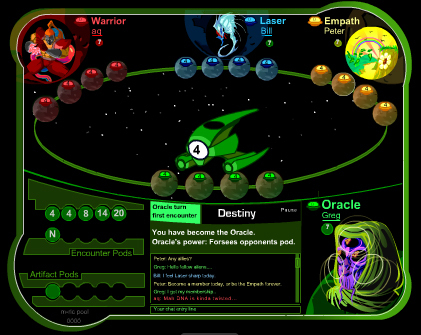 As an alien with a unique cosmic power, you use a blend of strategy, cunning, and diplomacy to defeat or collude with opposing aliens and build colonies across the galaxy. 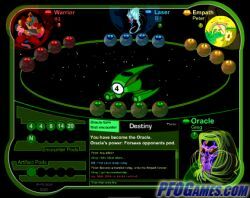 Play Cosmic Encounter Online now! 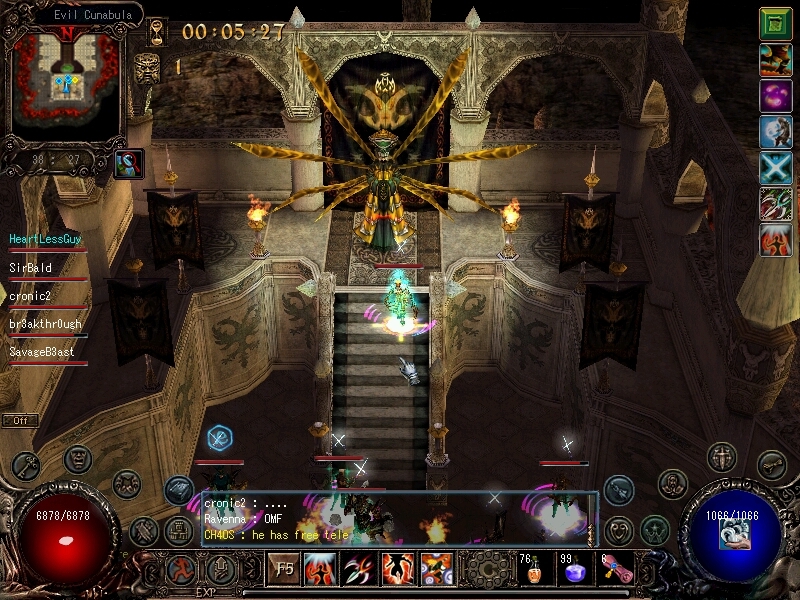 An action RPG similar to Diablo. 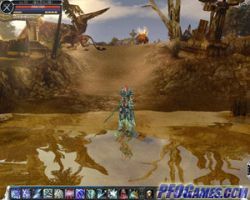 Develop your warrior's skills, earn the best armor and weapons, and level up by slaying increasingly nasty creatures. Lots of content. Player governed RPG. 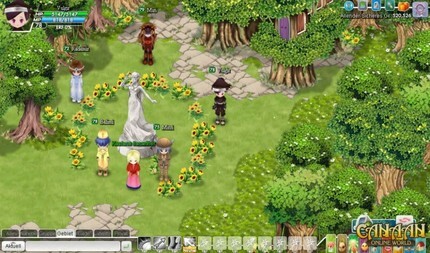 The reduced population per server (in the hundreds) compared to other multi-player games allows for a closer community in the 3d fantasy world of Arder. Get elected by fellow players for positions of esteem in the game world while leveling up your character and choosing from five different schools of magic with hundreds of spells. True player versus player world with heavy consequences for unwanted attacks. Play Crowns of Power now! Cultures Online is a strategy game with RPG elements, set in the age of Vikings. 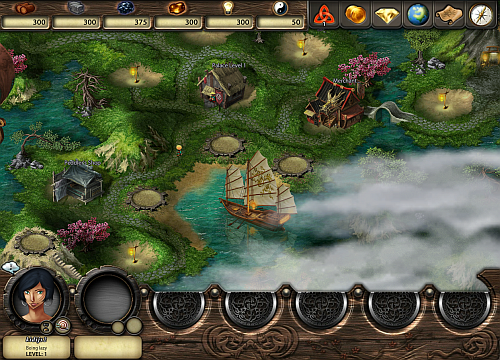 The game is played in a web browser. You can play as a Viking or an Asian; both races have unique buildings and characters. 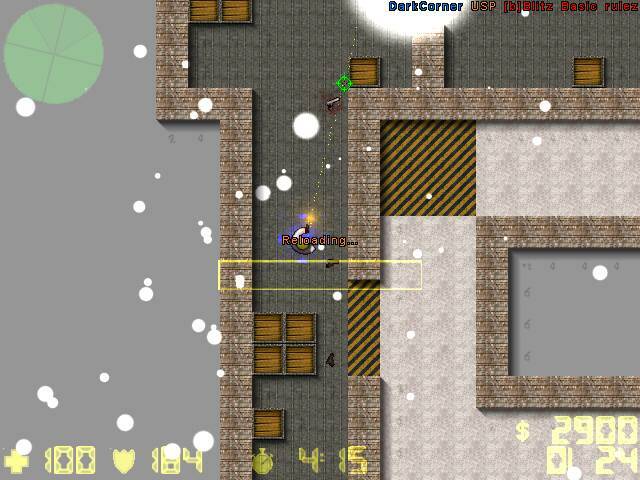 CO has nice, sketchy graphics, an interesting user interface, and an above-average soundtrack. There are six types of resources; the ‘ideas’ resource is cool, as it stacks up, allowing you to research stuff when you’ve logged in after some time. PvP is optional, and the game doesn’t deliver much in the PvP aspect. There are plenty of quests available for leveling your character and acquiring gold and resources. Cultures Online might be an interesting game for an evening or two, but, as PvP is optional, it lacks the competitive aspect that makes browser-based games so interesting.